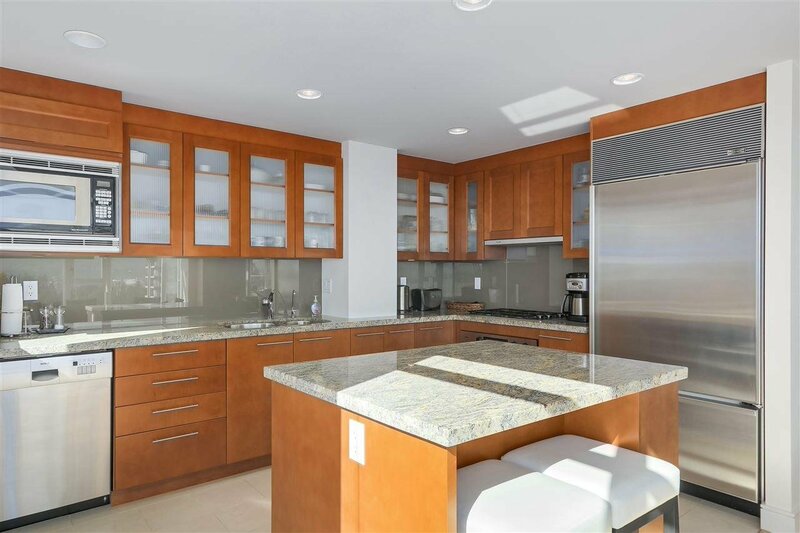 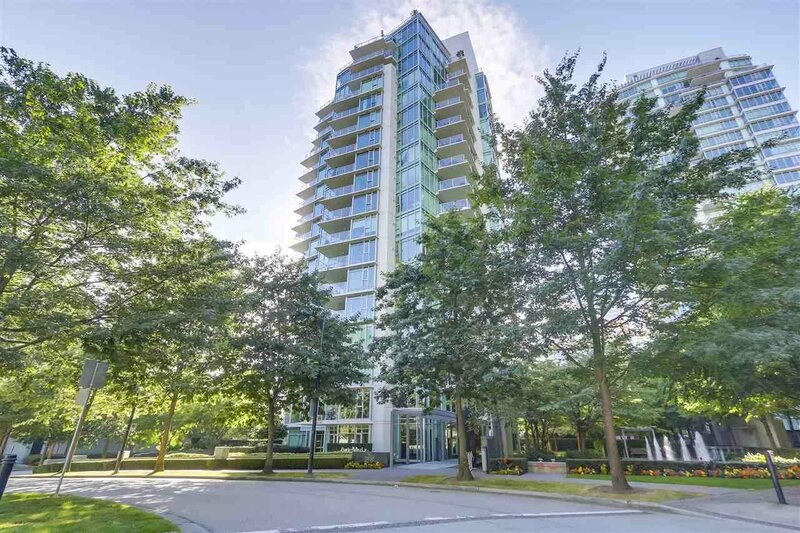 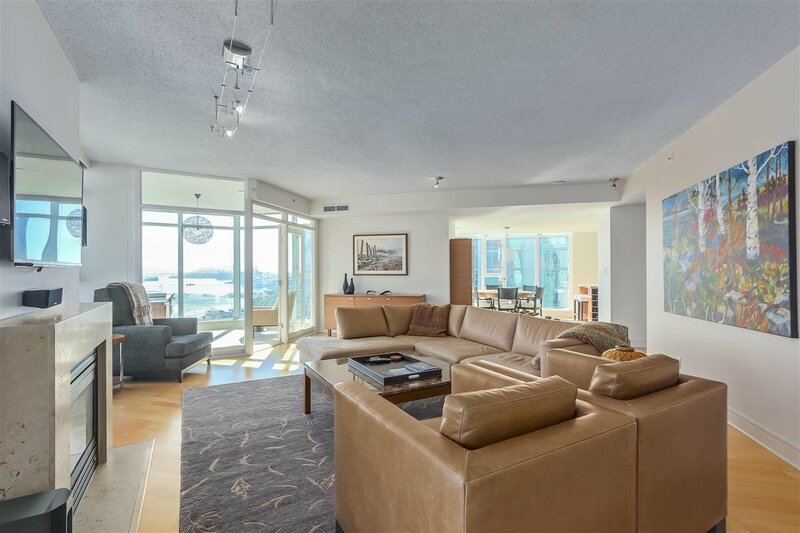 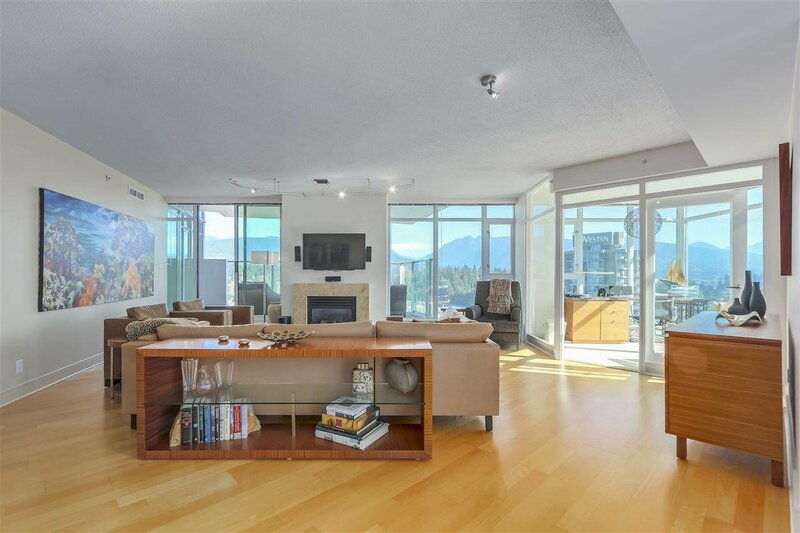 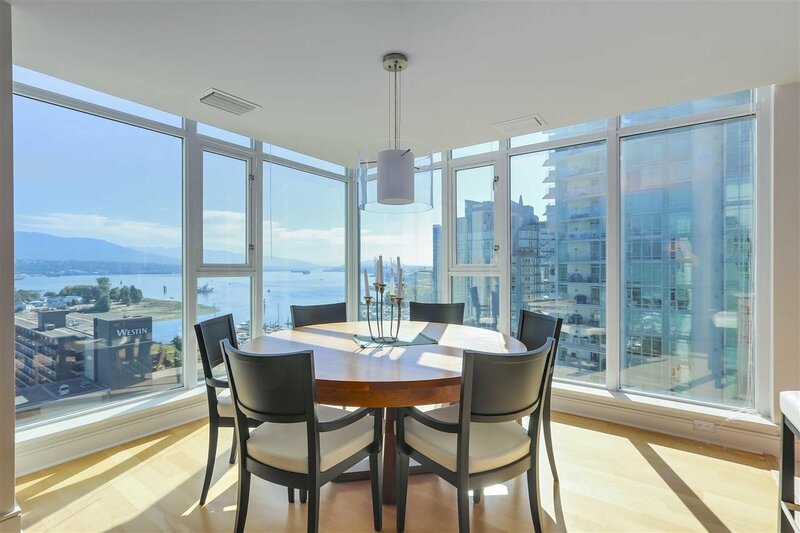 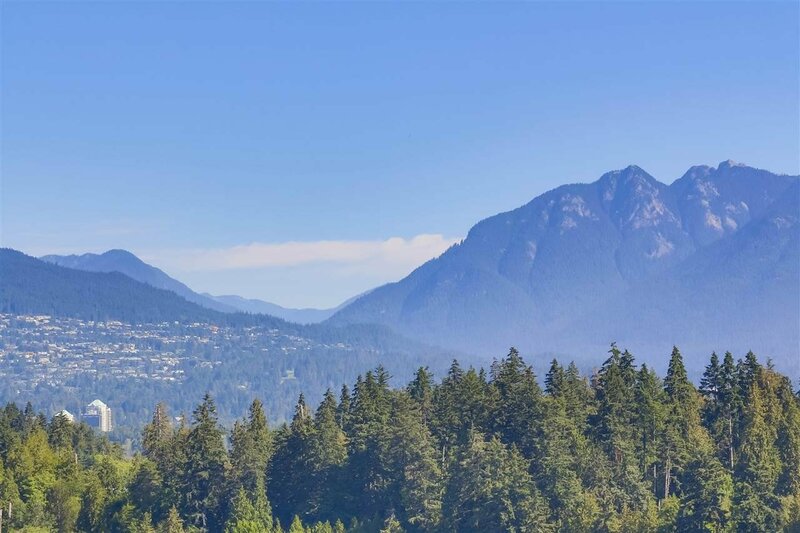 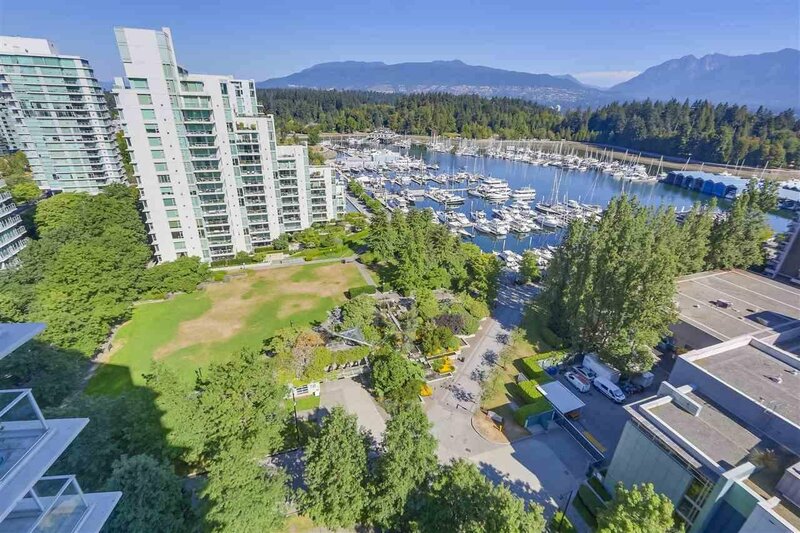 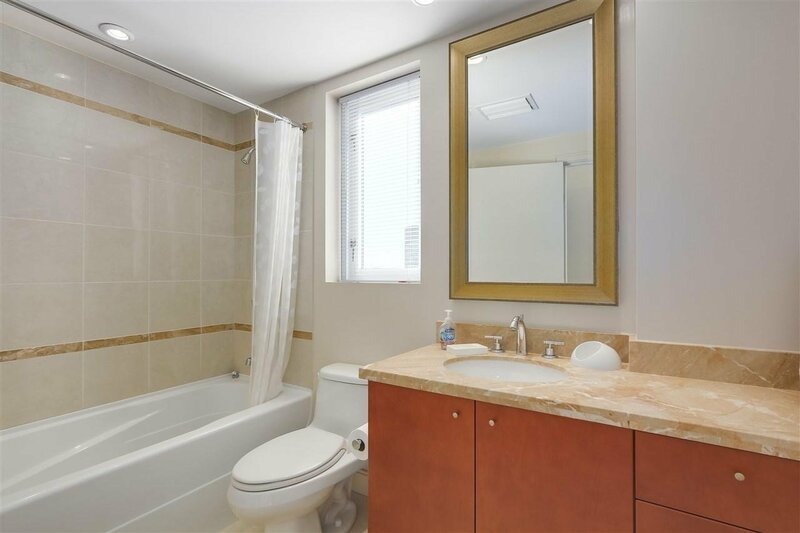 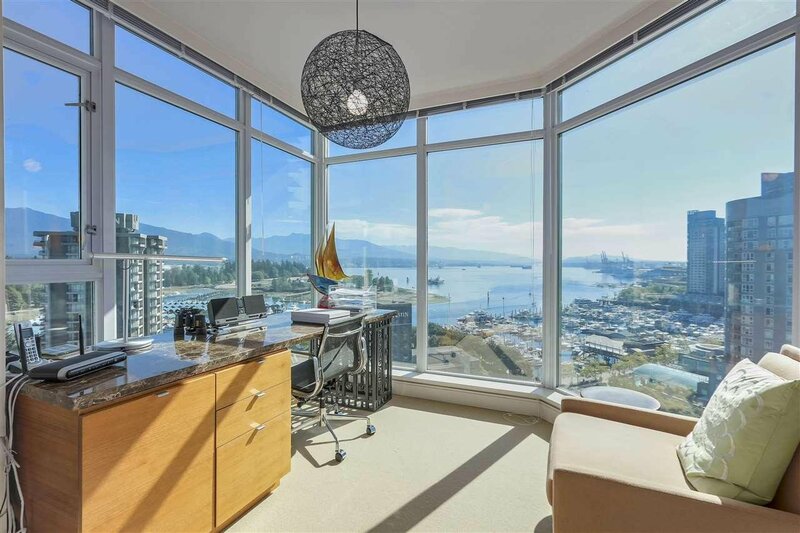 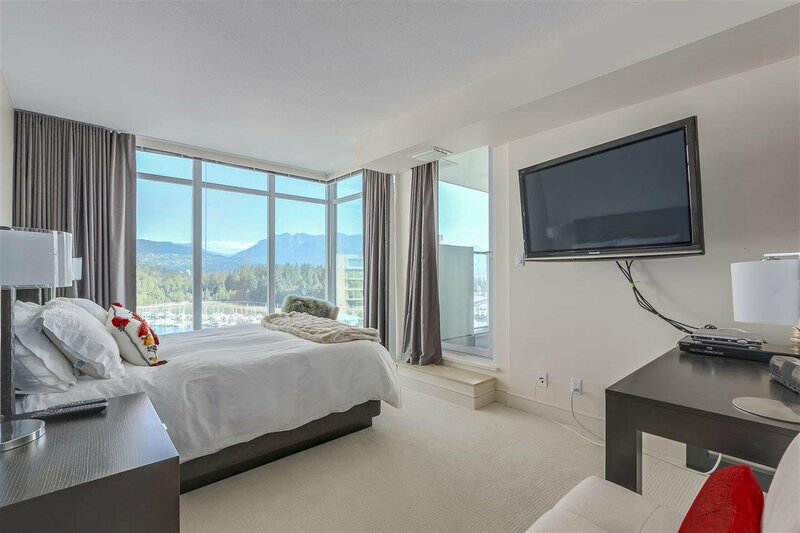 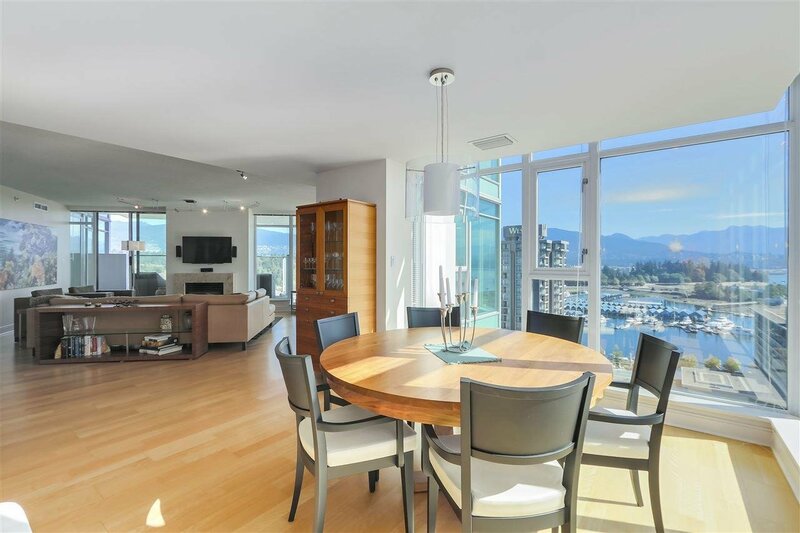 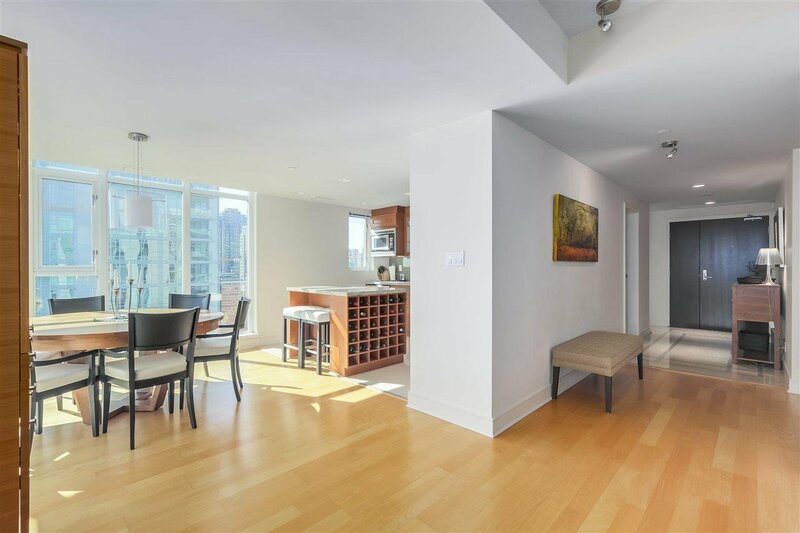 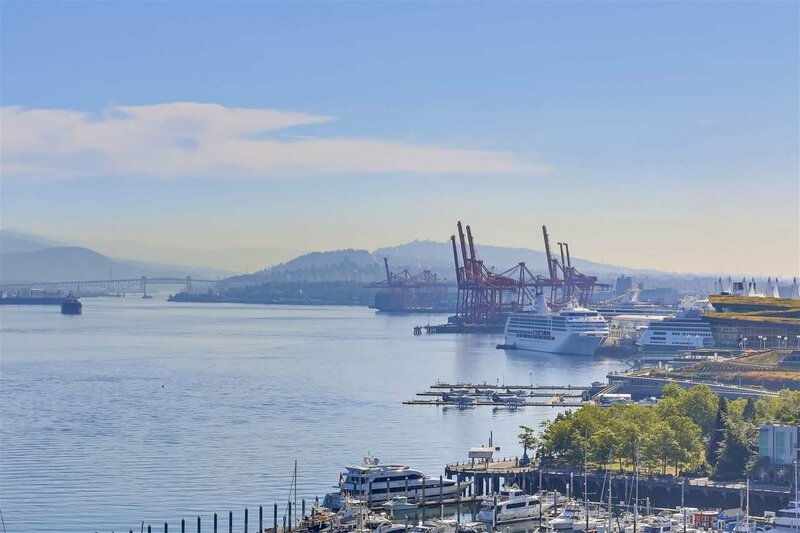 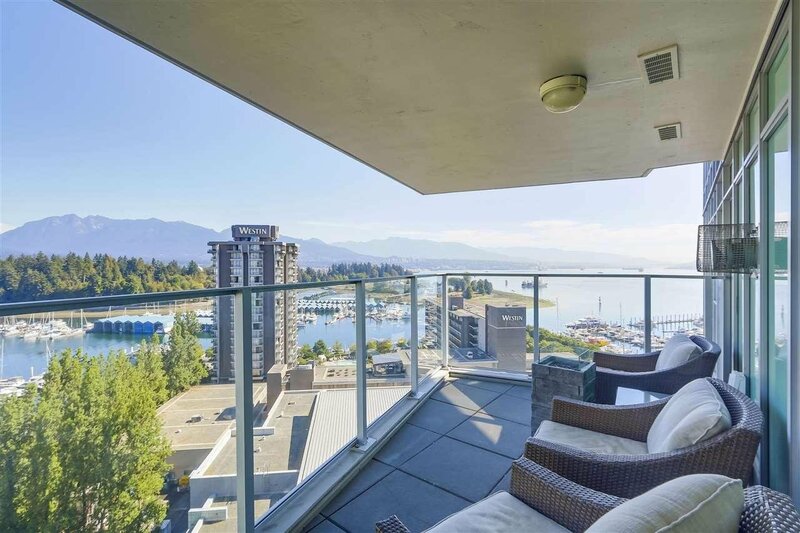 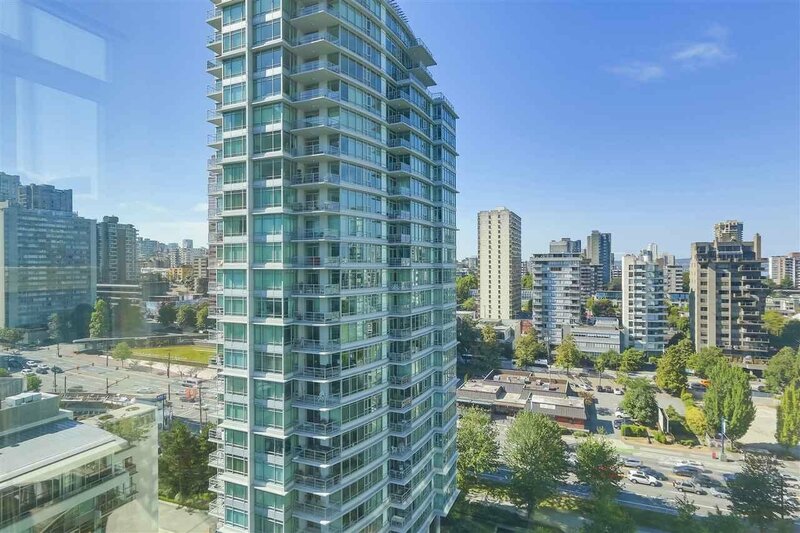 Description: BAYSHORE GARDENS two bedroom and office, 2.5 bathroom air-conditioned home with sweeping panoramic views of Coal Harbour and the North Shore Mountains. 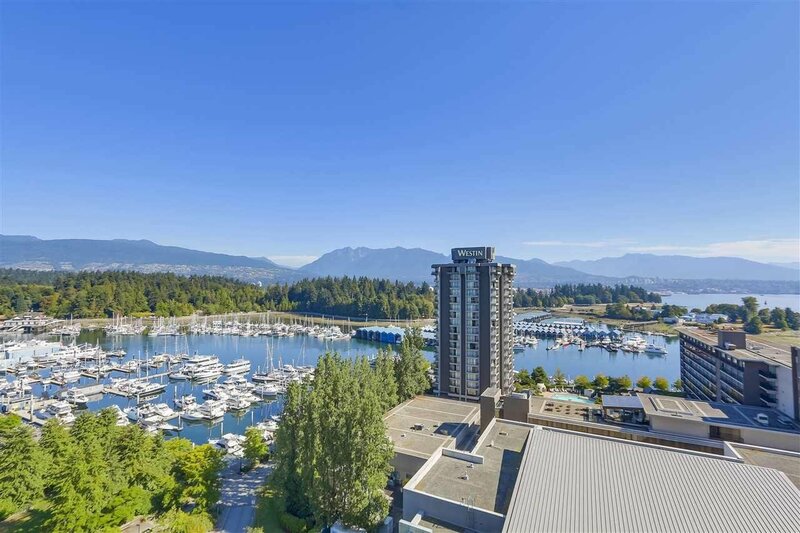 Luxury homes located in this exclusive community, overlooking the Bayshore West Marina rarely come to market and are some of the most desired homes in Coal Harbour. 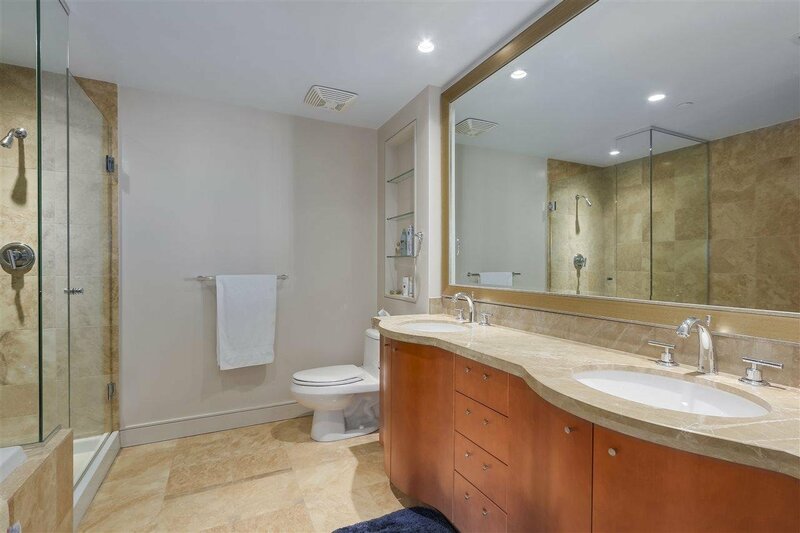 Building amenities include a professional, 24-hour concierge, fitness facility, and Jacuzzi tub and generous visitor parking is available for your guests. 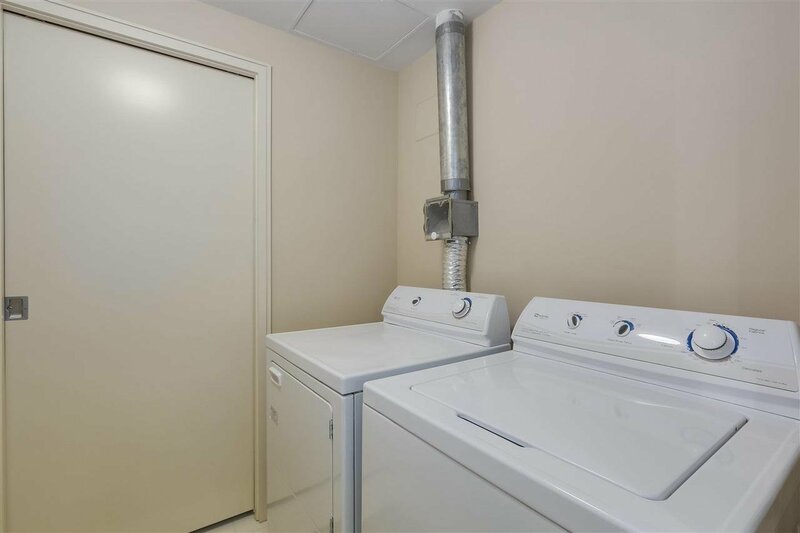 Additionally, two large side-by-side parking stalls and storage locker are included with the home. 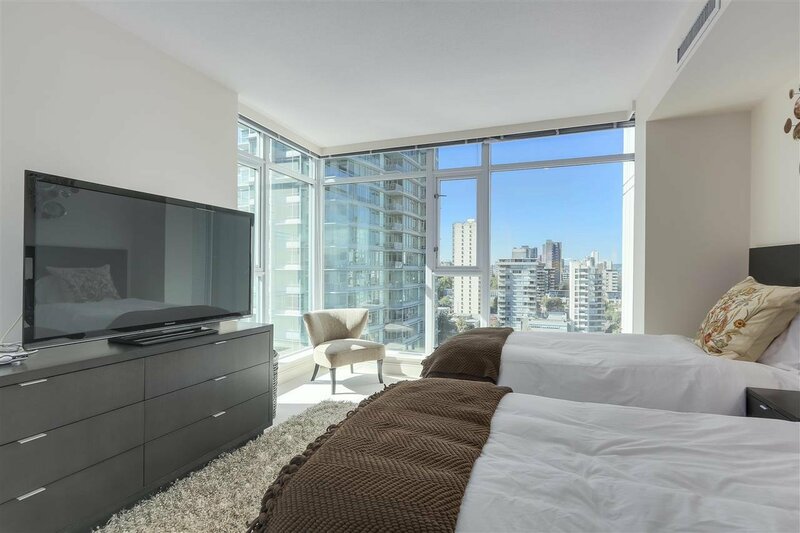 Perfect for a pied-a-terre as rentals are not permitted in the building and would be exempt from the City of Vancouver Empty Homes Tax. 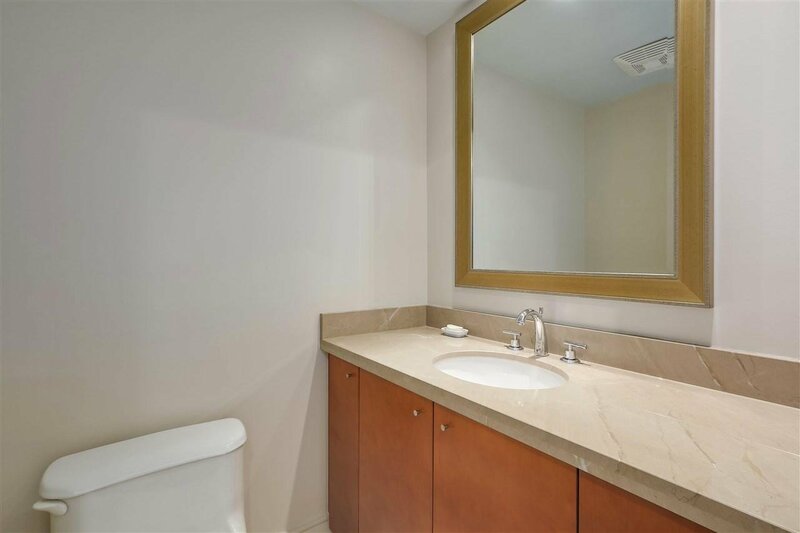 Easy to show, by appointment only.